The Honourable David Heurtel will pronounce a keynote address at the opening plenary on Tuesday October 28, 2014, 9:30 to 10:30 AM. 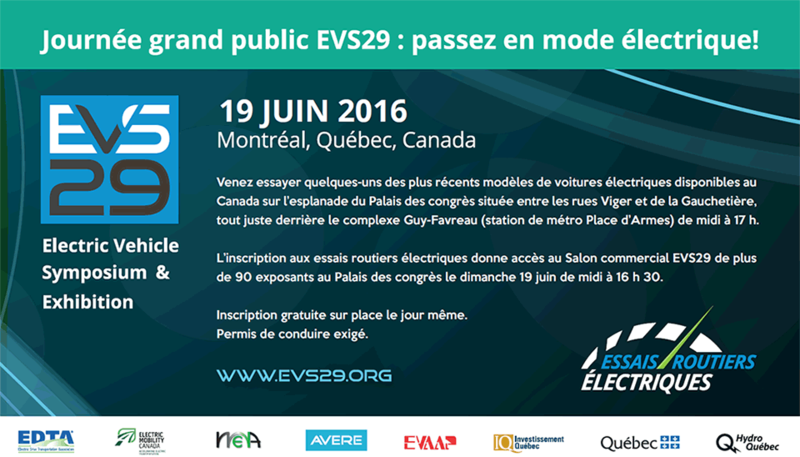 EV2014VÉ Conference & Trade Show is the unique national event on electric vehicles in Canada. More than 250 delegates are expected at the Sheraton Wall Centre in Vancouver, BC, October 28-30, 2014. EV2014VÉ features plenary sessions, 11 technical sessions, a Ride N’ Drive, technical tours, a student competition, a Governement-Industry Summit, an OEM Perspective session and much more. Don’t miss this unique opportunity and register for the Conference today!